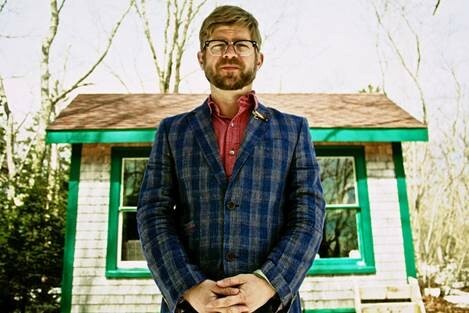 Though it was recorded in the thick of a wild Nova Scotia winter in a cabin in the woods, two-time JUNO Award winning Old Man Luedecke's new album, Domestic Eccentric will be your backyard bonfire soundtrack. 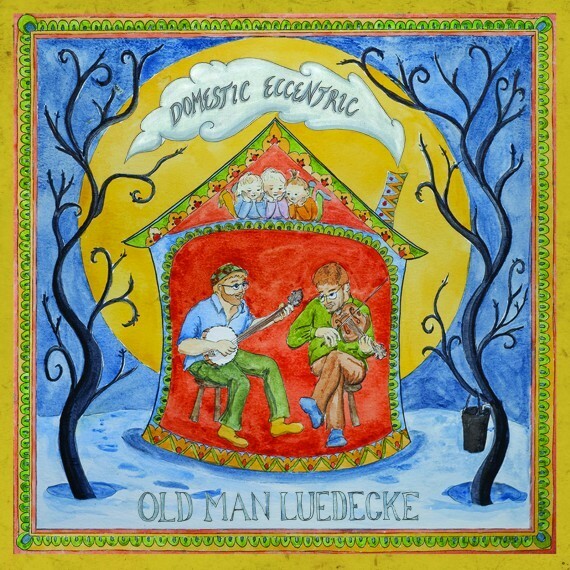 Recorded with multi-Grammy award winner Tim O'Brien, Domestic Eccentric will be released July 24 on True North Records and is available for preorder now. Have a listen to "The Early Days", an ode to parenthood and change.